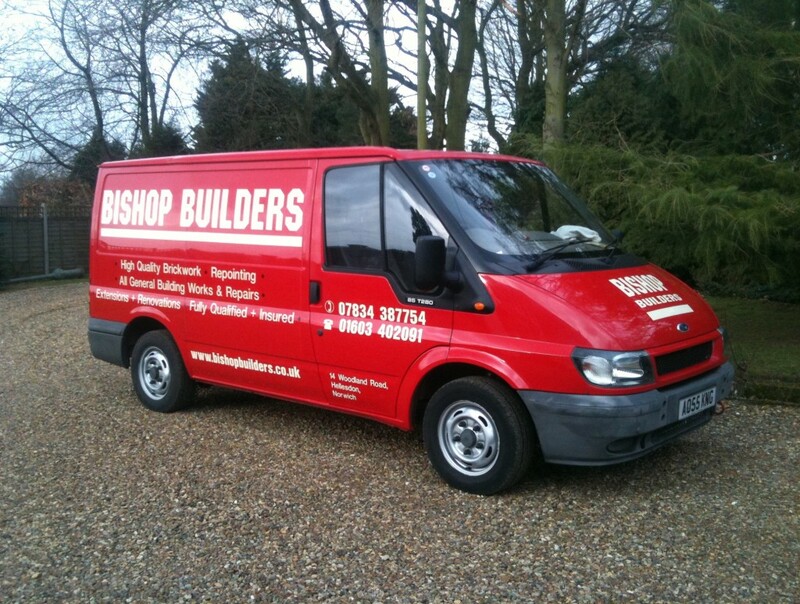 carried out to a high standard, with quality workmanship and reliability guaranteed. We also offer a service to residential and commercial landlords for property maintenance. Just Click Here to contact us. Please visit our gallery for examples of our work.